You know as well as we do that hockey and beer are the perfect pair. And what’s the only thing better than beer? As a way of saying thanks for being a part of our team, and with the help of our friends at Beer52 you can enjoy a case of craft cold ones for £0.00. 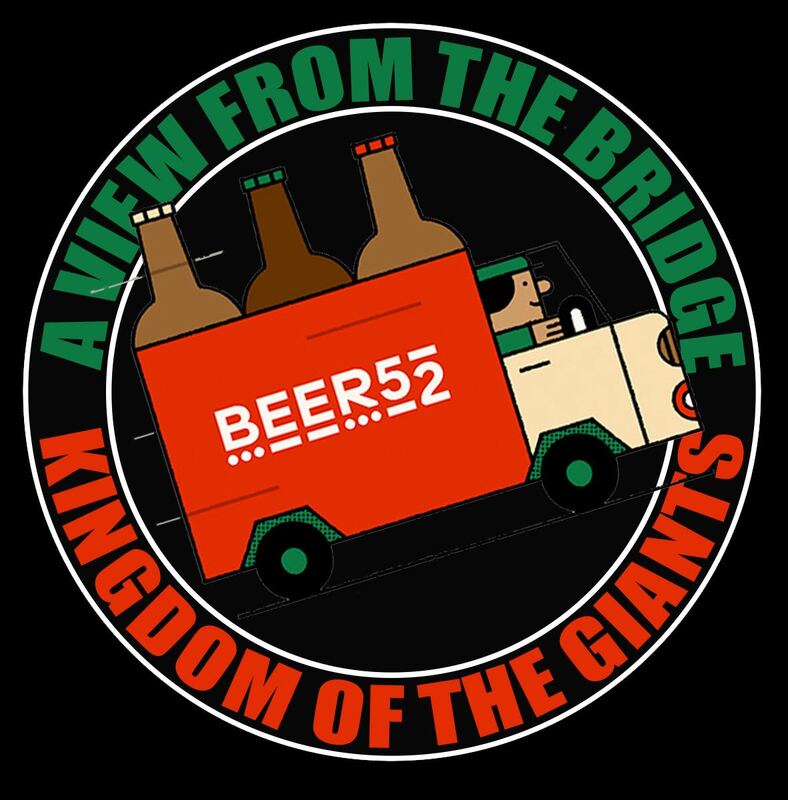 We are so pleased to have Beer52 join with the A View From The Bridge podcast to bring you this fantastic offer. Check it out, and tell your friends. Cheers!